The Bracket-1 Over Camera Cold Shoe-B is an angled cold shoe bracket that places an additional cold shoe over the top of the camera. 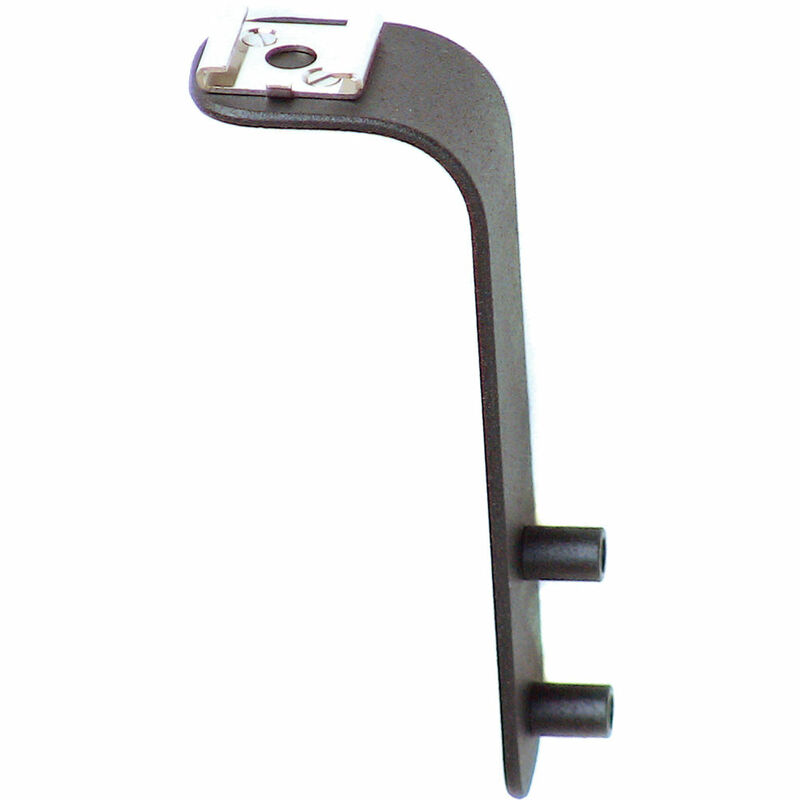 Taller and narrower than the original Over Camera Cold Shoe, the OCCS-B can be used with any of the Bracket1 bracket systems. It can be mounted in numerous positions and can be used in conjunction with the original OCCS version for additional cold shoe placement. Box Dimensions (LxWxH) 4.0 x 1.0 x 1.0"